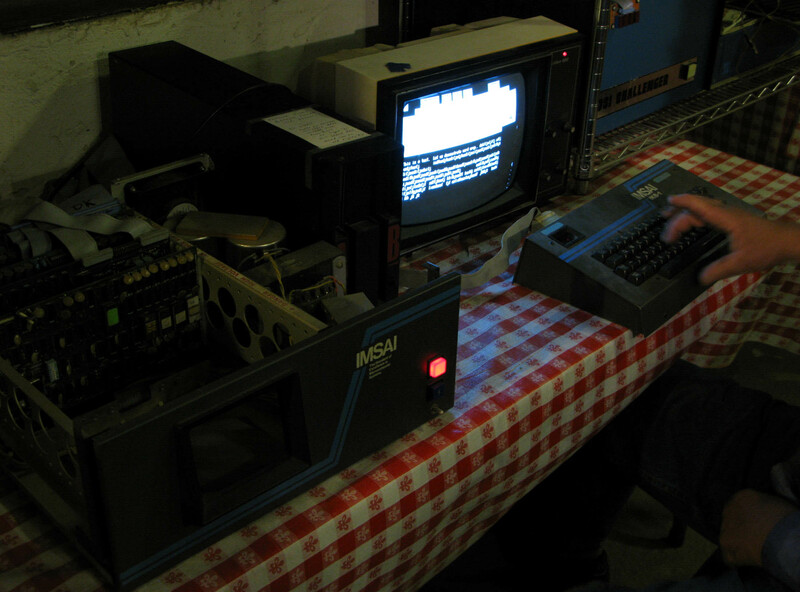 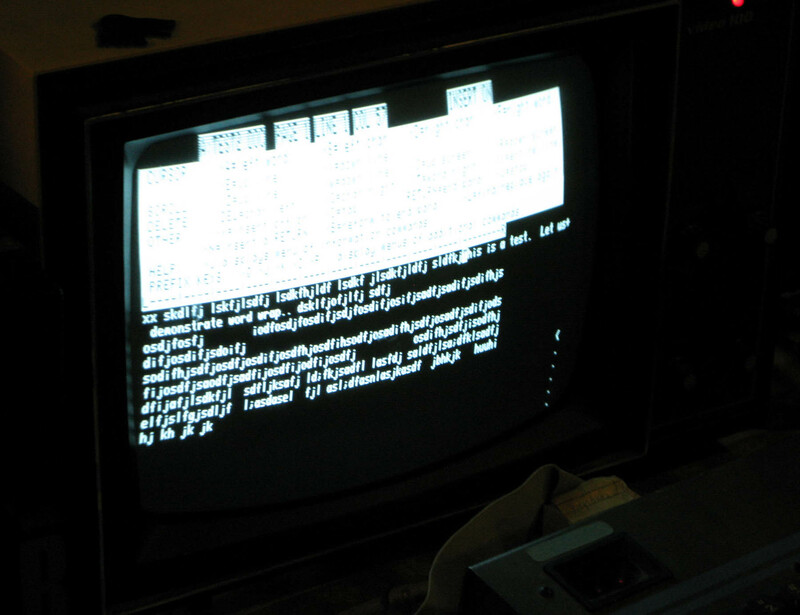 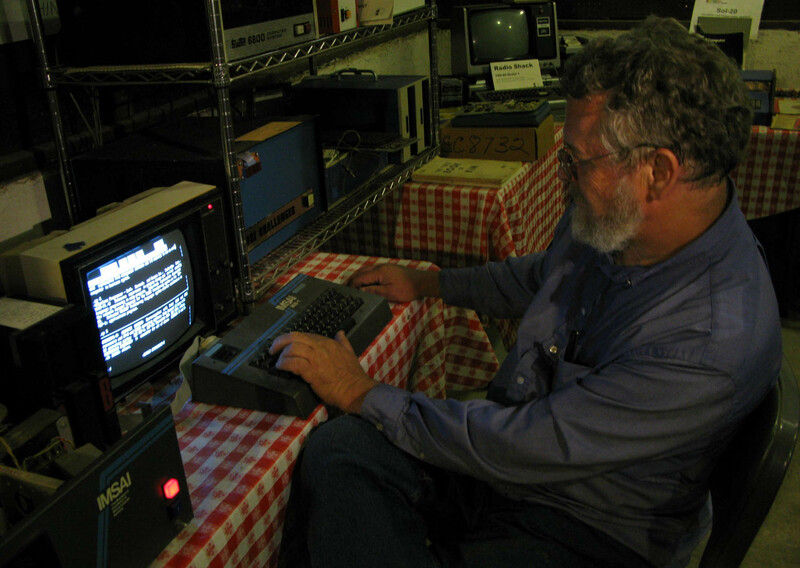 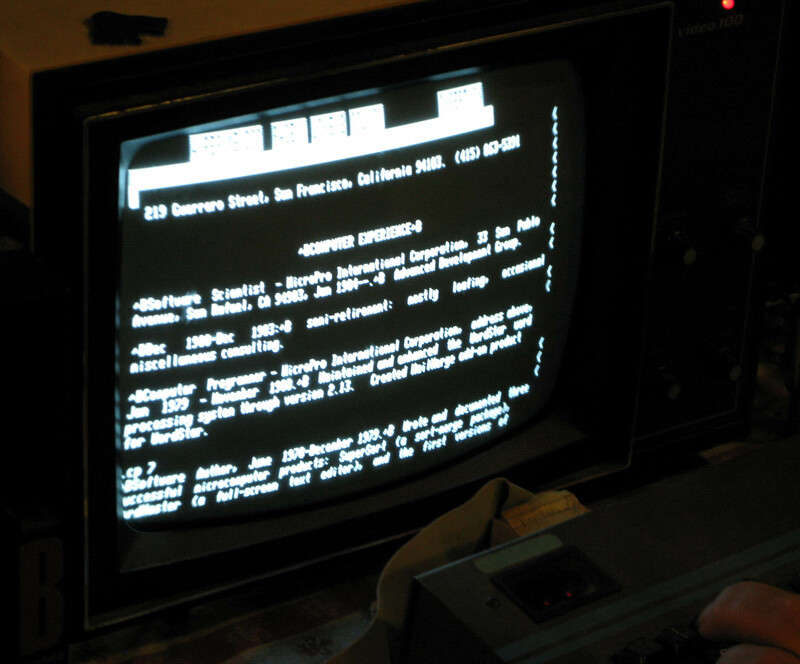 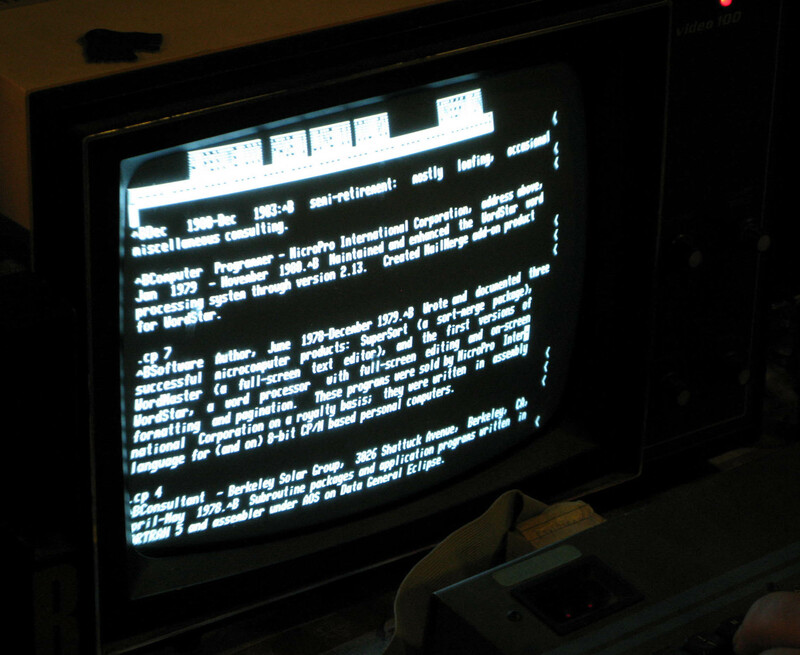 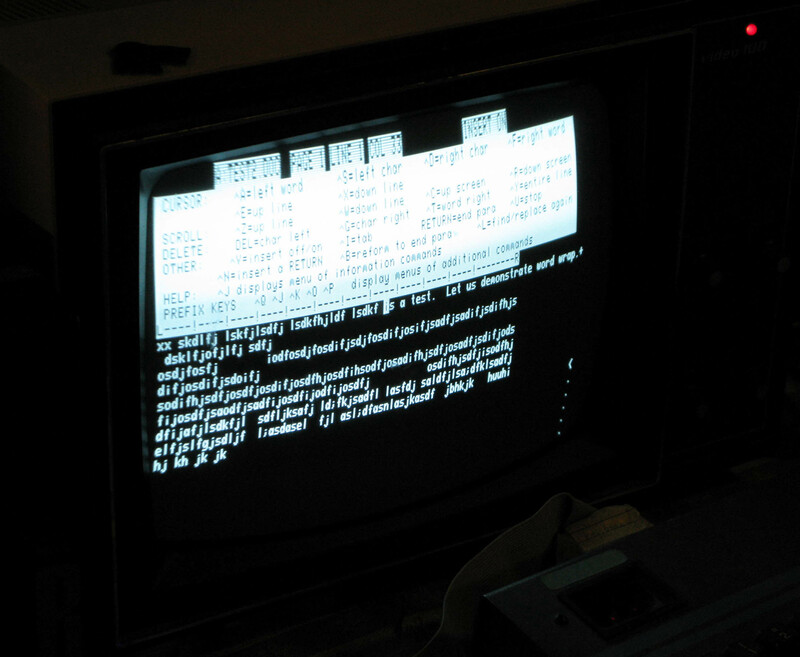 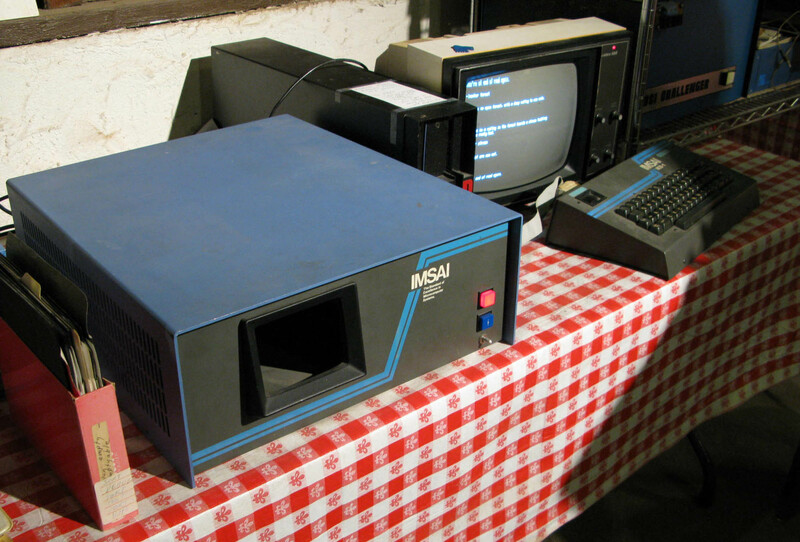 In June 2008 Rob Barnaby visited the Digibarn, first to get the grand tour and the second time to be interviewed on video by Al Lundell and Bruce Damer and to donate and demonstrate his original IMSAI PCS 80/30, the machine that WordStar was written on. 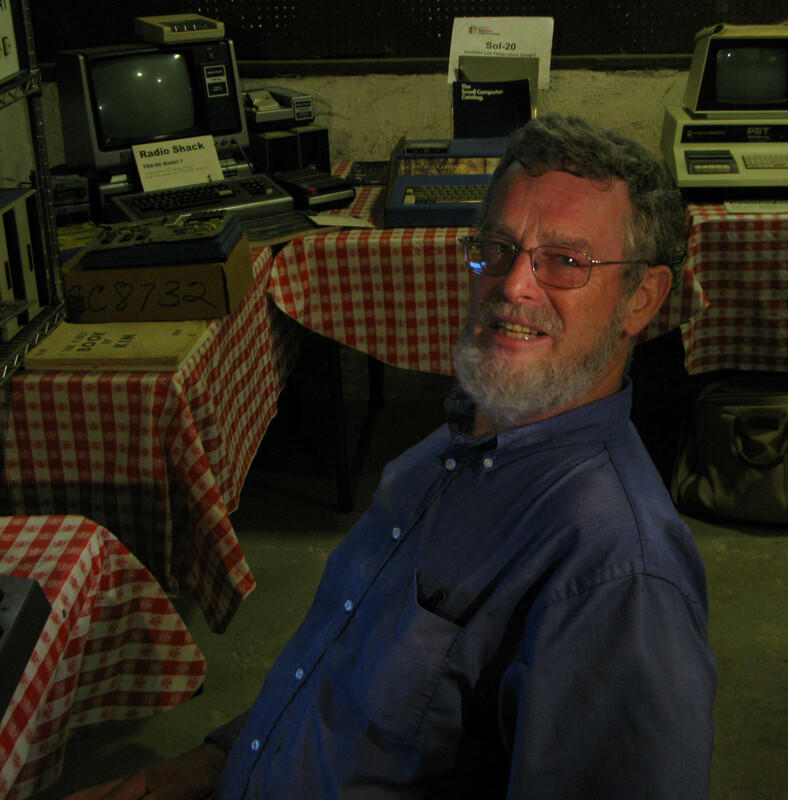 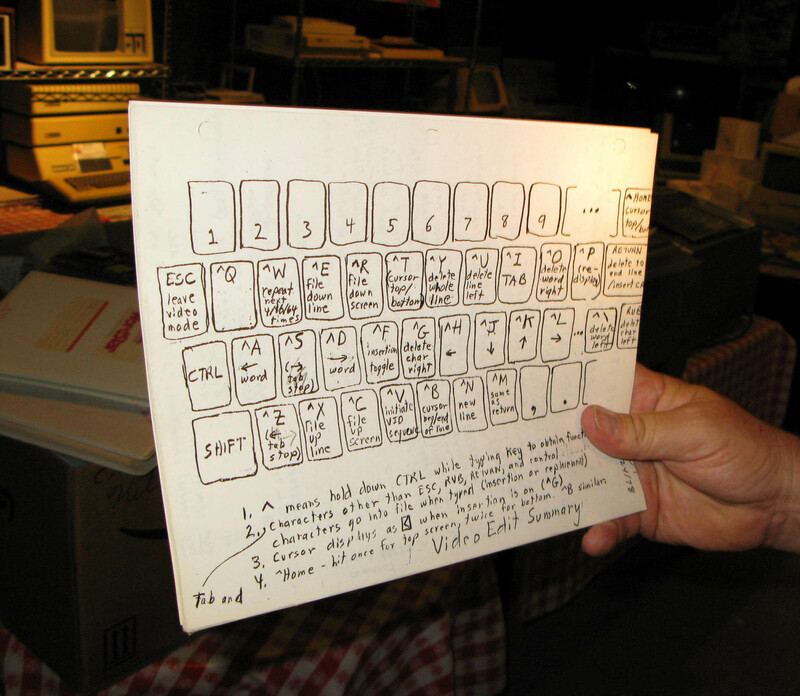 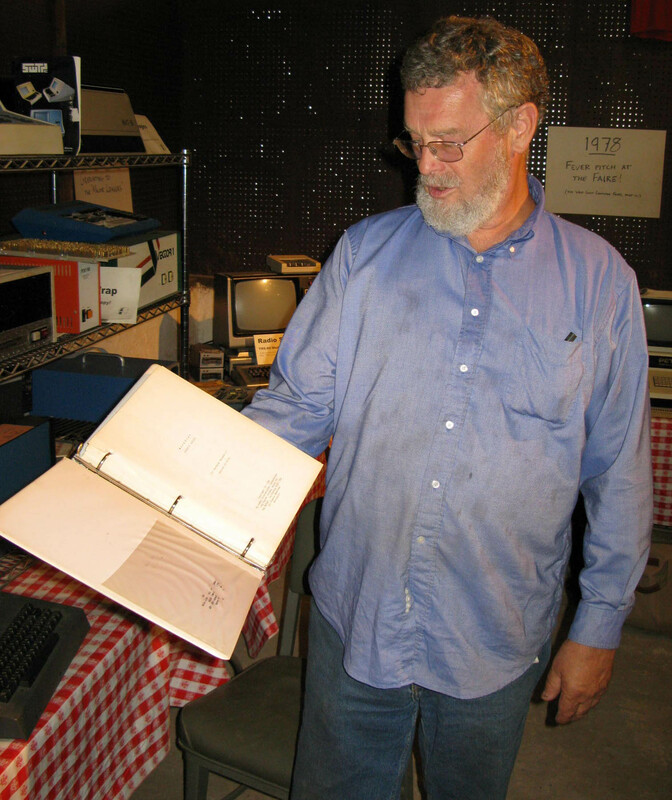 Rob, thank you for giving the Digibarn a tremendous piece of the history of microcomputing. 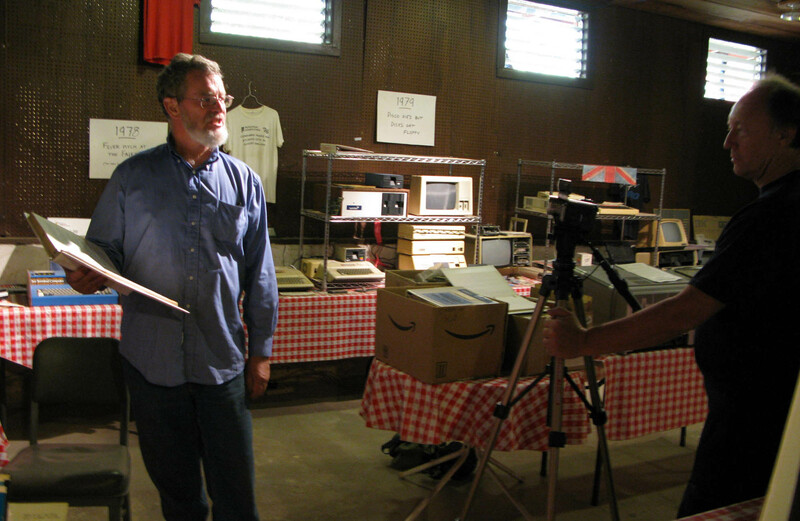 Watch Al Lundells video, listen to Rob's interviews in audio and see photos of the visit below.